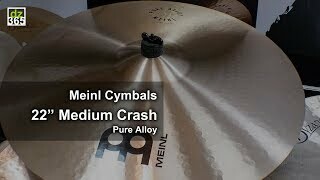 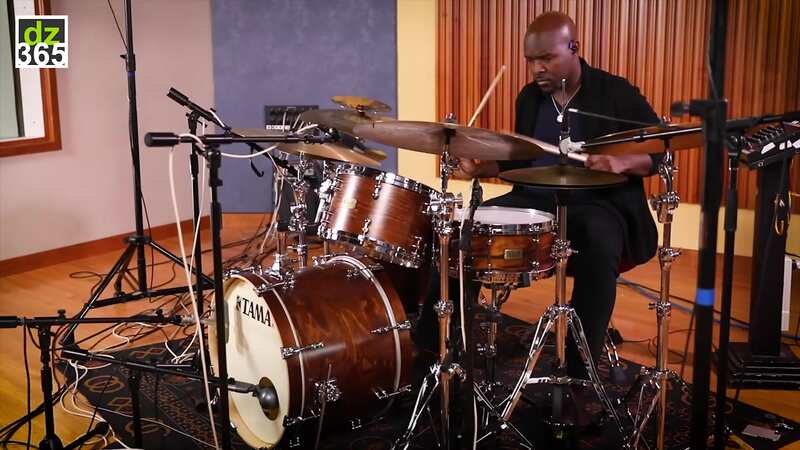 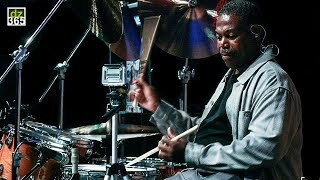 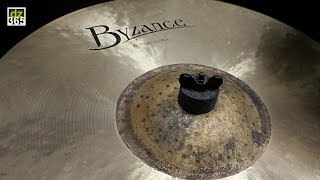 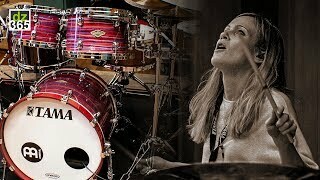 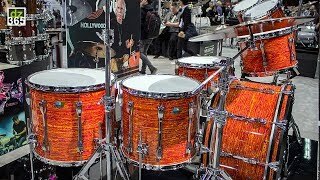 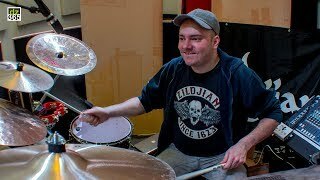 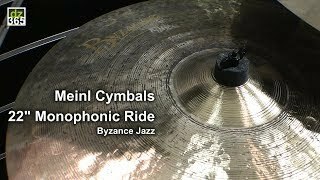 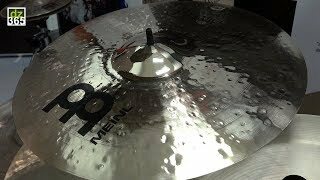 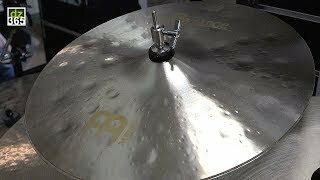 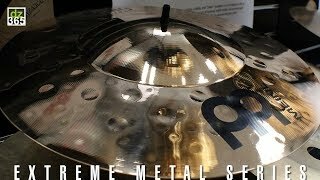 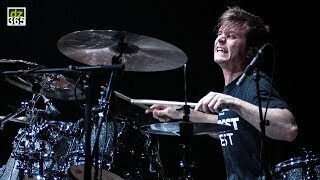 The Orlando Drummer Adam Tuminaro hosted our coverage of the cymbals Meinl introduced at NAMM 2018. 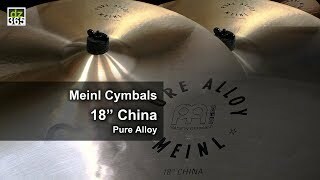 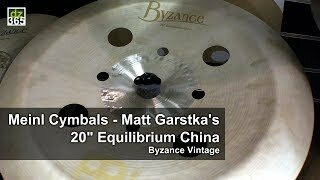 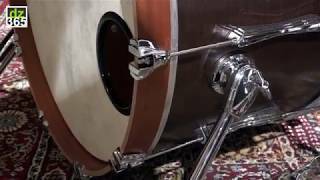 We asked Orlando Drummer Adam Tuminaro to host our Meinl Cymbals videos at NAMM 2018, and he did a perfect job: in twelve videos, he takes you through all the new from Meinl that the company officially launched during annual the trade show in California. 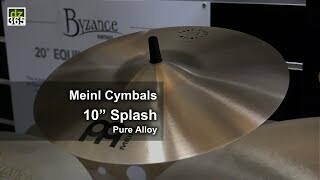 We start with the thin weight 8" Benny Greb Crasher Hats in the Meinl Artist Concept Models series. 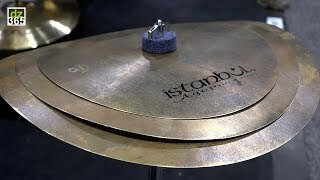 A stack with four 8" cymbals that Benny Greb intended to sound like a shaker. 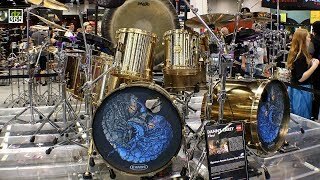 Mission accomplished. 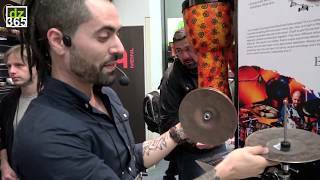 Watch the video with Adam Tuminaro below, and read how Benny describes his idea for this neat little multi stacker.